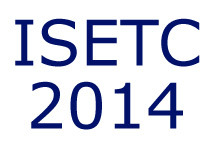 The ISETC 2014 symposium is held at the Faculty of Electronics and Telecommunications, Politehnica University of Timisoara. 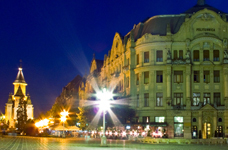 Timisoara is a city in the Banat region of western Romania. 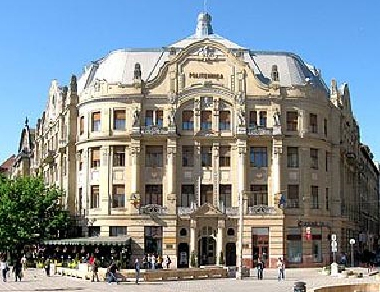 The "Politehnica" University of Timişoara was founded on November 11, 1920. It is one of the largest and best-known technical universities in Central and Eastern Europe.Also it represents an outstanding, modern university with a reputation for excellence. This excellence is demonstrated by their academic programmes, the research on which their programmes are based, the support given to their students, the employability and employment record of their students and the physical environment of the University. In the recent years, the University through its Regional Centre for Open and Distance Learning has begun to offer open and distance education in different areas and in different languages, supported by new technologies. The university's research and scientific training have been internationally recognized over the years. It is based on the strategy of promoting multidisciplinary research and the priority given to new technology. The University has always valued the role of industry and commerce in preparing students for the workplace and has many links with industry which influence the curriculum. The University offers a wide range of facilities (the "Politehnica" University Library, Teleuniversity TV, Politehnica Publishing House, Politehnica Hotel, Hostels, Canteen, sport bases). By plane:Traian Vuia International Airport located 10km away from the city center. By train: CFR (Romanian Railways Company). Check timetables here. 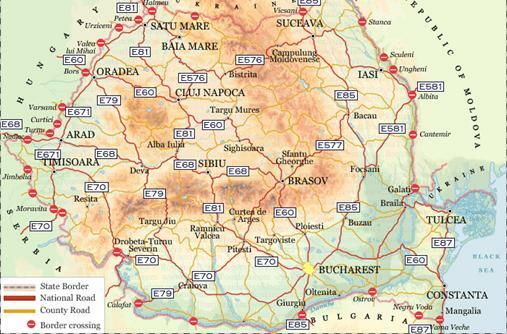 By car: Using the map below, you can find the main roads from any city of Romania to Timisoara. All rights reserved. - April 23, 2019 8:11 pm.